sadly your experience differs from mine there are gaps in a thread where some systems replicate others don't with the same test group . Admittedly it may be how each server used was set up - but i'm not seeing it working reliably in replicating betweem diaspora and any other system. 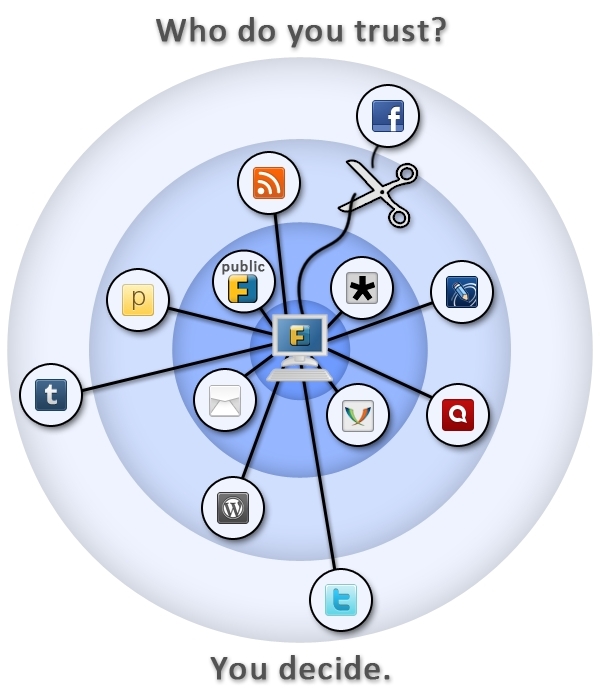 @rixty diaspora core team are obstinate and dumb people that think the 2010 logics on social networks works after the mobile revolution. Anyway they are too proud to recognize that they approach isn't the accurate for the new times and activity pub has won. 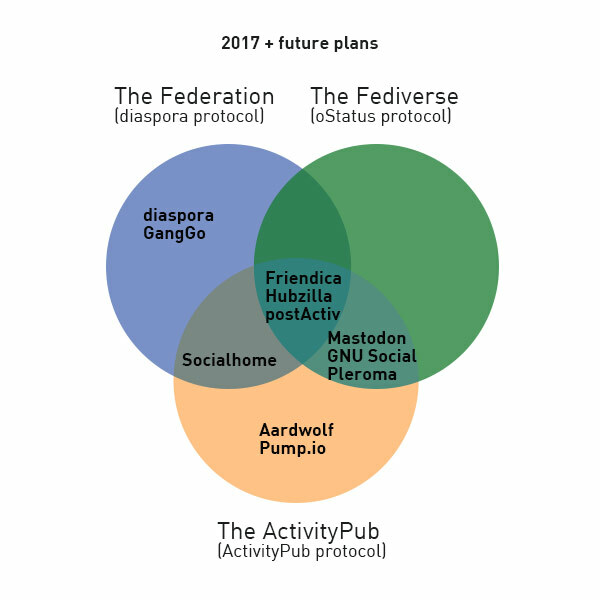 Activitypub has its own universe..
did your sister have diaspora? :O Or she closed it? i'm on friendica. it does'nt work. i post they go nowhere and no one has commented. it seems like i'm i a empty room talking to myself. and yes i alreadly the platform to share with diaspora, mewe, and g+ but nada! !